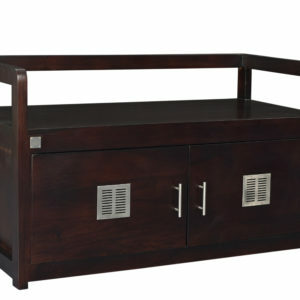 Sheesham wood neatly store your shoes in an organised manner with this shoe rack.�Solidwood shoe rack has shelves to store your footwear, and three pull-out drawers to keep shoe care products and accessories.The wooden shoe rack’s design and finish gives it a grand and classic look.Furniture may have minor variations in grain and colour. 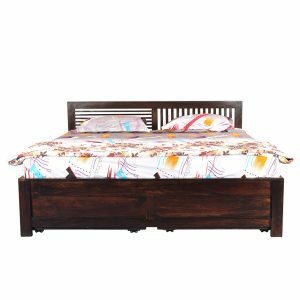 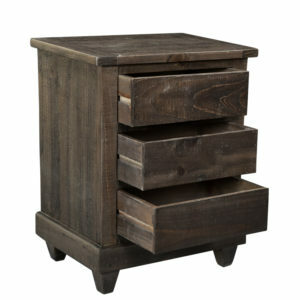 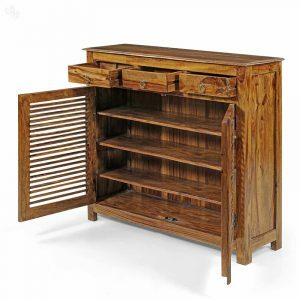 These aren’t defects and are what make each piece you buy unique.Online Sheesham Wood, Rosewood, Hardwood, furniture store now available at Bangalore, Chennai, Hyderbad, Mangalore, Kengeri, Bhopal, Hosur, Tumakuru, Hoskote, Rajanukunte Ujjain, Kolhapur, Mumbai, Satara, Lonavala, Indore, Pithampur, Mhow, Dhar, Pune, Pimpri, Cinchwad, Lavasa, Kondhwa, Goa.Karad, Ahmednagar, Nashik, Delhi Ncr, Gurgaon, Greater Noida, Noida, Ahmedabad, Vadodara, Surat, Jaipur, Udaipur, Kota. 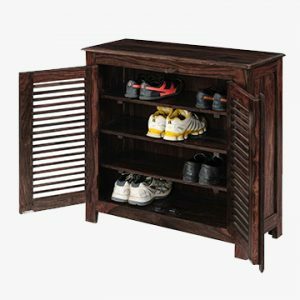 Sheesham wood neatly store your shoes in an organised manner with this shoe rack. 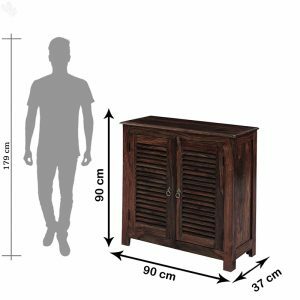 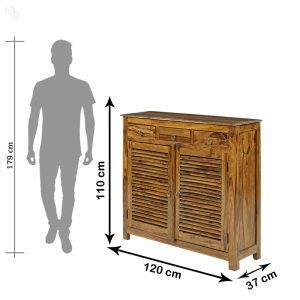 Solidwood shoe rack has shelves to store your footwear.The wooden shoe rack’s design and finish gives it a grand and classic look.Furniture may have minor variations in grain and colour. 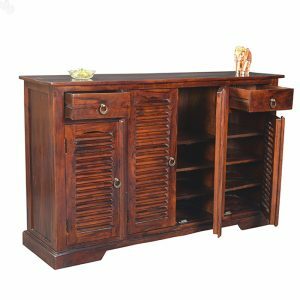 These aren’t defects and are what make each piece you buy unique.Online Sheesham Wood, Rosewood, Hardwood, furniture store now available at Bangalore, Chennai, Hyderbad, Mangalore, Kengeri, Bhopal, Hosur, Tumakuru, Hoskote, Rajanukunte Ujjain, Kolhapur, Mumbai, Satara, Lonavala, Indore, Pithampur, Mhow, Dhar, Pune, Pimpri, Cinchwad, Lavasa, Kondhwa, Goa.Karad, Ahmednagar, Nashik, Delhi Ncr, Gurgaon, Greater Noida, Noida, Ahmedabad, Vadodara, Surat, Jaipur, Udaipur, Kota.